I'll just see what I can do. 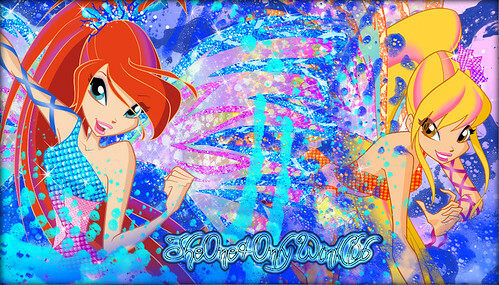 I made a new fan-art, with Bloom and Stella. That's awesome Michy! You had Tumblr? Never knew! 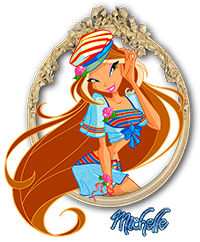 I have some new fanarts right now! 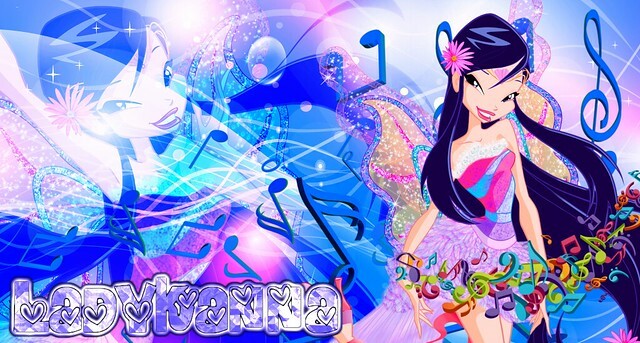 TheOne&Only.WinxClub wrote: I have some new fanarts right now! Yup! It is quite a big one, I am sorry if you need to wait a little longer, actually I am almost done! Thanks to the rest! I am glad you all liked my works. I am sooo glad that you LOVE it! I would take time for anyone who wanted to request. Looks Awesome! Still working on my request? It's utterly amazing Michy! Why are you so awesomly talented?! beautiful!!!!! u do amazing work !!! And I have some new surprises, and new skills that I have learned. 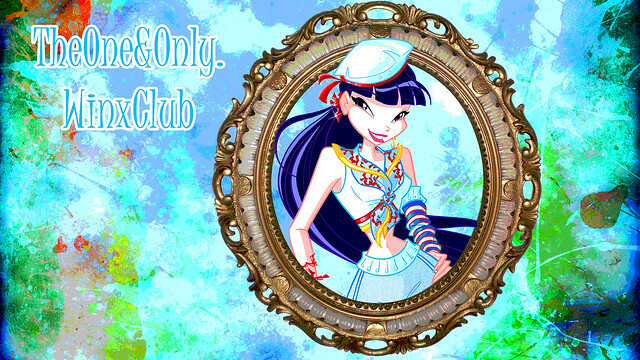 I am still making it, I have the bg, and the effects, BUT NO FREAKING GOOD PNG! Me find some soon. 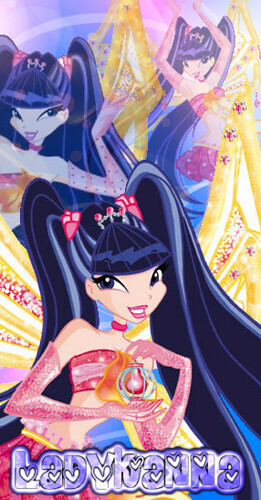 I'll PM You a Stella PNG if I have one! 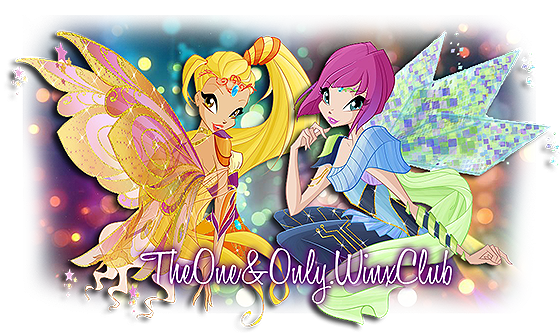 TheOne&Only.WinxClub wrote: Thanks! Sure ting!